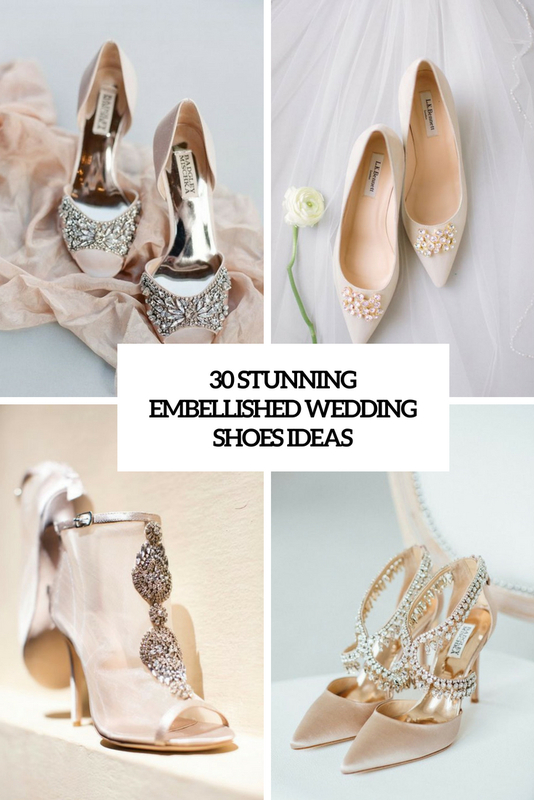 Find your dream wedding shoes from those we find are best out there. 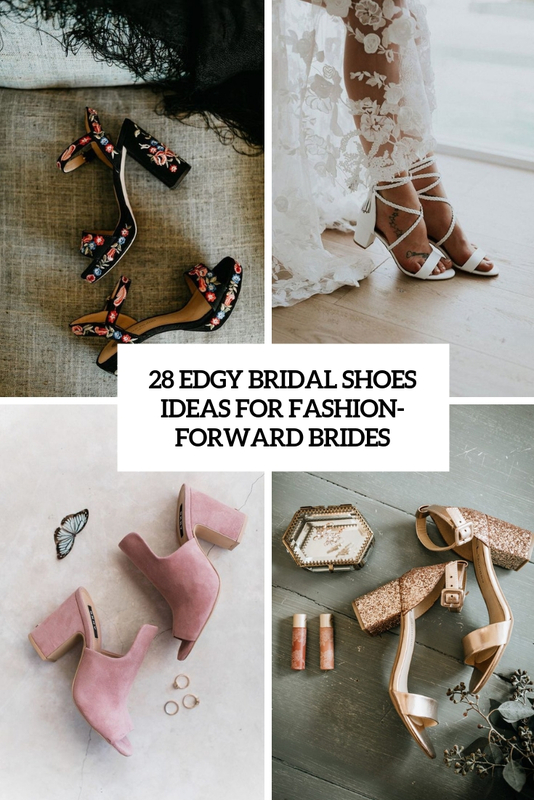 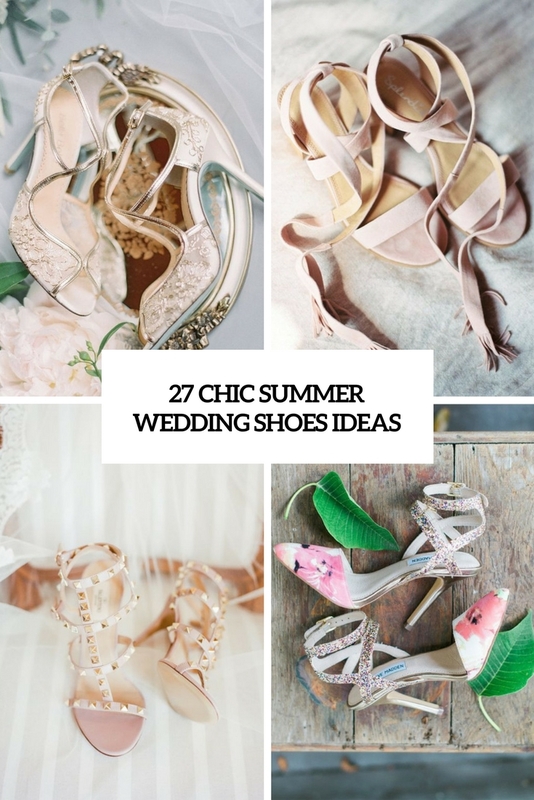 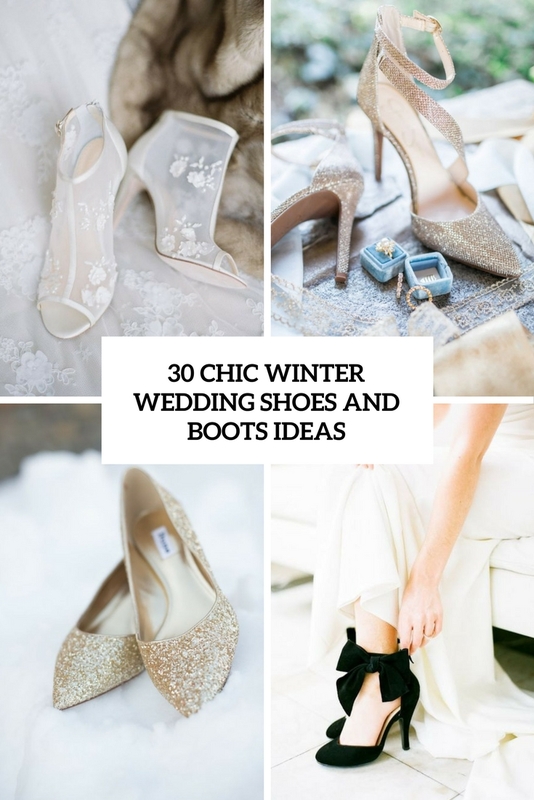 If you’re into DIY things, you can even find an inspiration for a DIY wedding shoes here. 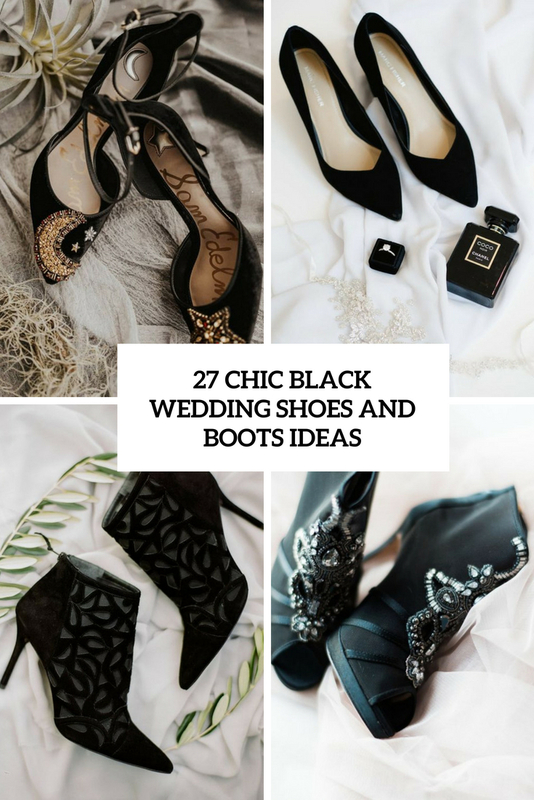 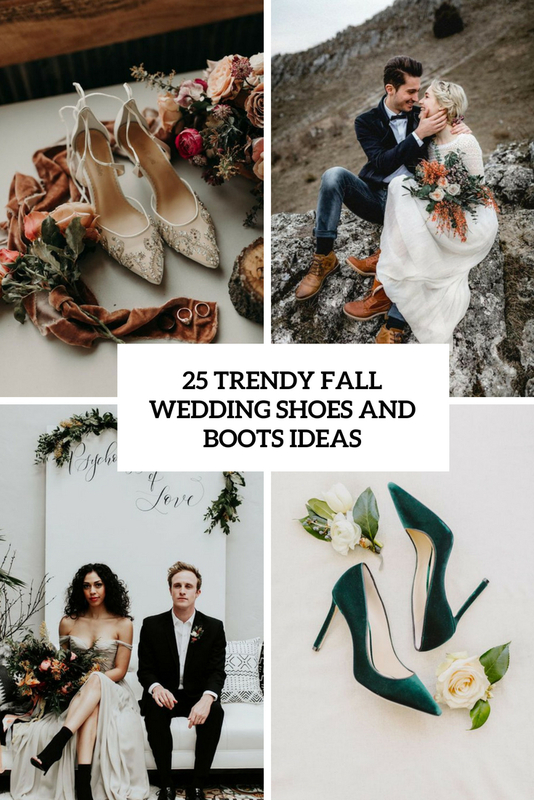 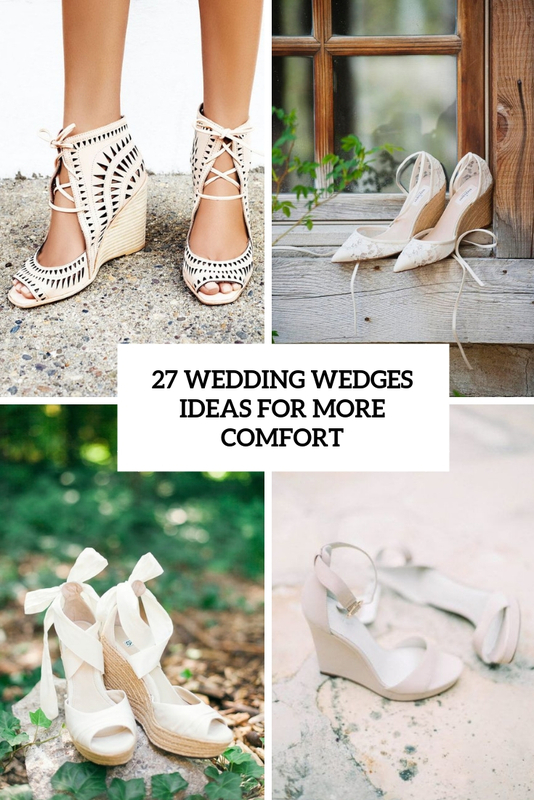 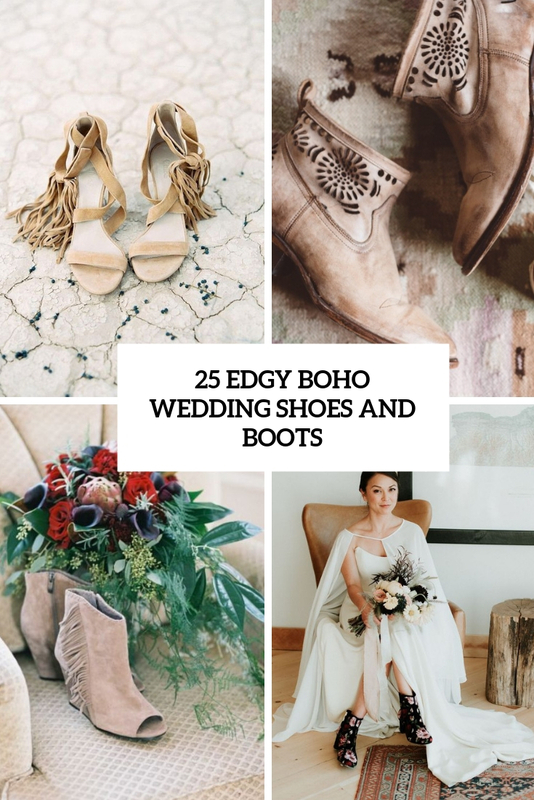 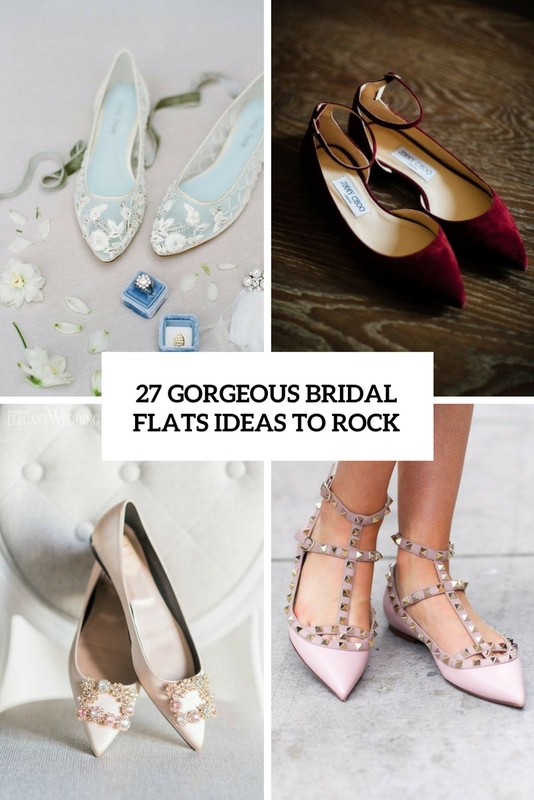 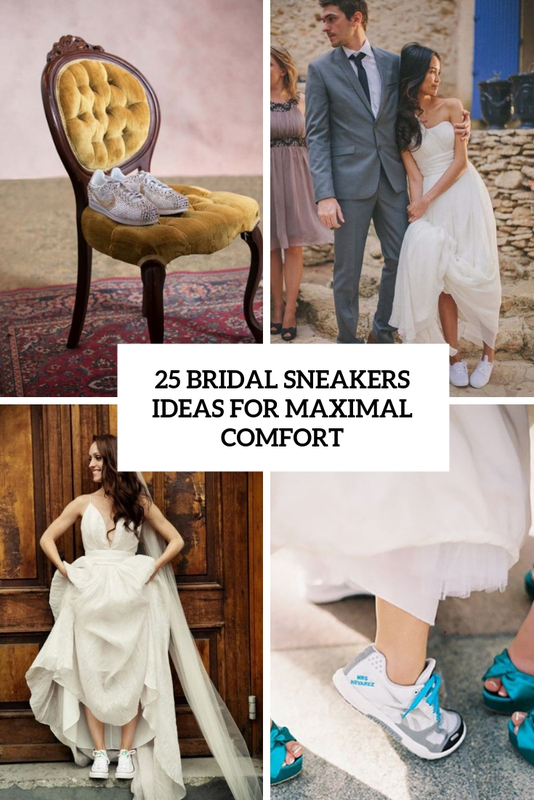 We’re interested in different styles so you’ll find flats, boots, pumps, stilettos and lots of other variations here suitable as for a neat silky wedding as for a moody gothic one.